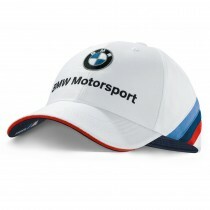 Proudly display your team on your cap, with a dynamic BMW Motorsport wordmark featured on the front. 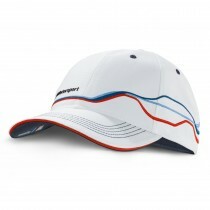 Along with M “truck design”, and contrasting team blue stitching and shield back. 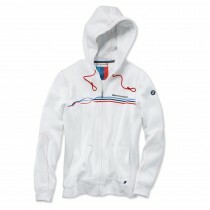 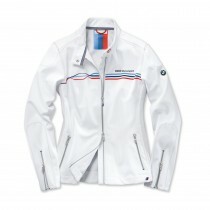 Adjustable sizing with metal buckle adorned with an embossed BMW logo.